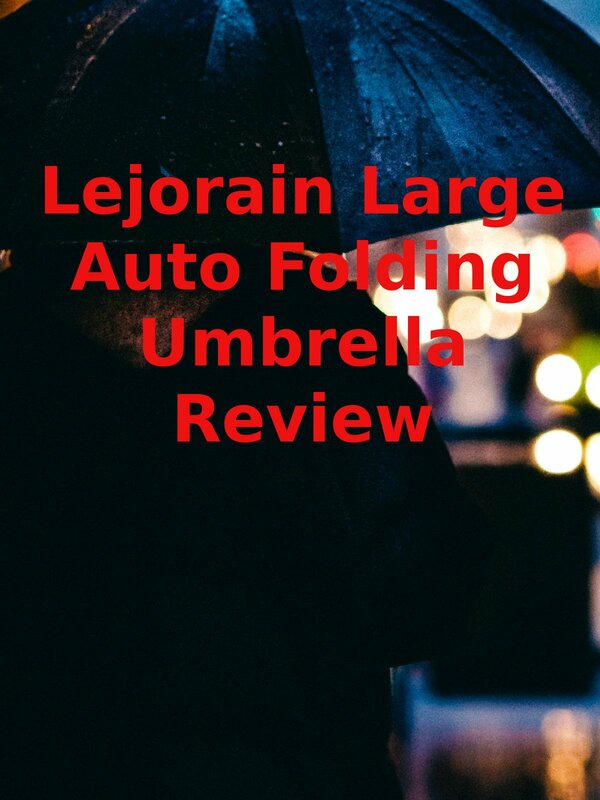 Watch the 9malls review of the Lejorain Large Auto Folding Umbrella. Is this thing really better than your average umbrella? Watch the hands on test to find out.